WARSAW, Poland (CNS) — Germany’s Catholic Church said it would review its employment system after top European judges warned it could violate anti-discrimination laws by requiring staffers to be religious. 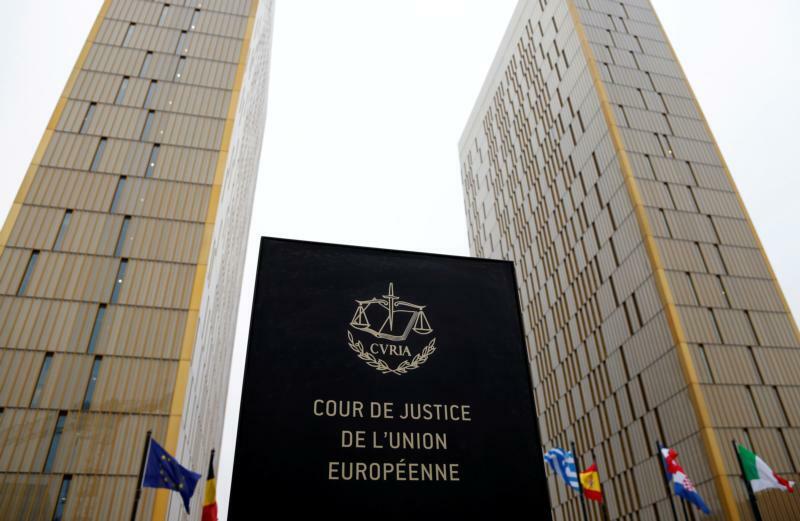 On April 17, the Luxembourg-based European Court of Justice ruled that demands for church employees to have a “religious affiliation” should be subject to judicial review. The Catholic and Protestant churches are among Germany’s largest employers and have been allowed wide-ranging self-administration under religious freedom clauses in the country’s 1949 constitution, or Basic Law. In May 2015, the Catholic bishops’ conference announced it was reforming the church’s labor law to reflect “multiple changes in legal practice, legislation and society,” and would permit trade union membership while no longer requiring the church’s 750,000 employees to reflect Catholic teaching in their lifestyles. The statement said church staffers, including non-Catholics, would still be expected to “refrain from anti-church behavior,” such as by promoting abortion or xenophobia.